Work and play create a beautiful balance here at this hotel in Manila city. The hotel facilities, from function rooms and business centers to sumptuous dining and refreshing pool, offer a variety of purposes that guests can take advantage of. Rest-assured that the hotel’s staff are ready to support should you need further assistance during your stay. 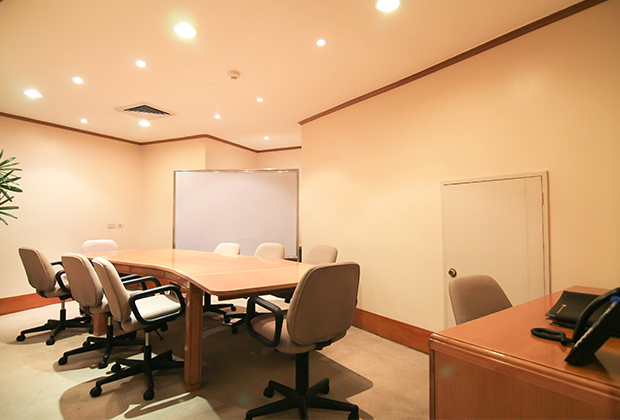 Conduct a variety of corporate works with your colleagues at our fully equipped business center. 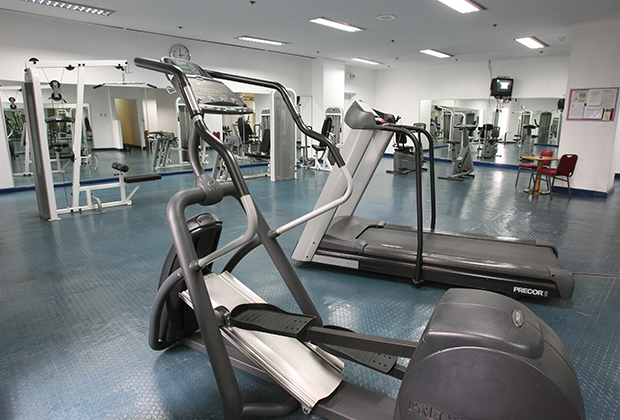 Take the negative vibes away and exhaust it out at the gym. Stretch those muscles and feel refreshed after a good workout. Take a dip and cool down the warm afternoon at our signature pool area while enjoying snacks and cool drinks at the Palm Grove. 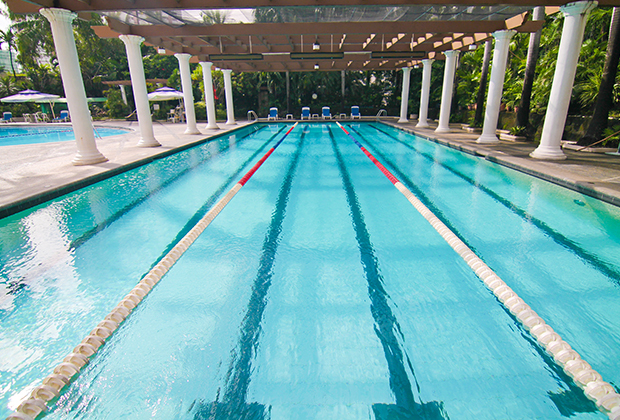 Individuals of all ages will surely love an afternoon by the pool at this hotel in Manila.